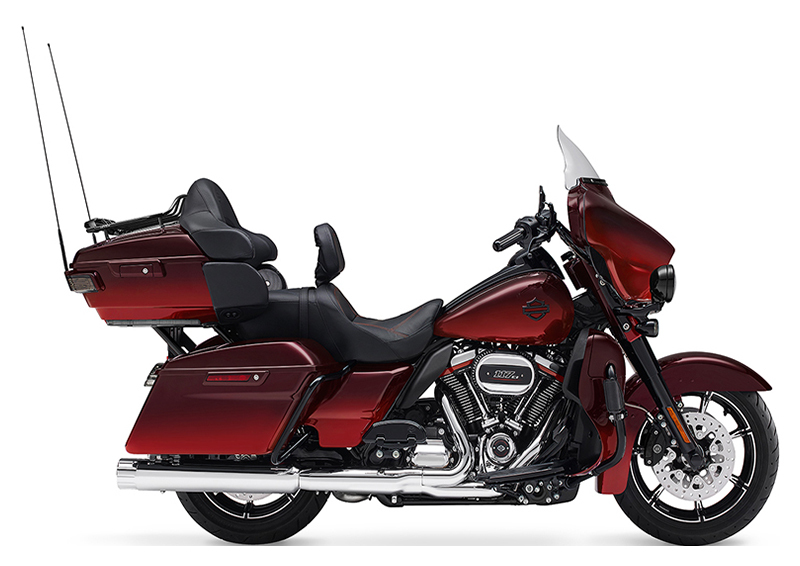 MILWAUKEE-EIGHT® TWIN-COOLED 117 ENGINE: The most powerful V-Twin engine ever offered from the factory, and only available in CVO™. Features color accented Rocker Box Lowers with deep orange finish. CUSTOM TOURING STYLE: Features custom, limited-edition finishes and a luxurious, super-premium paint scheme. In running order - 944 lb.